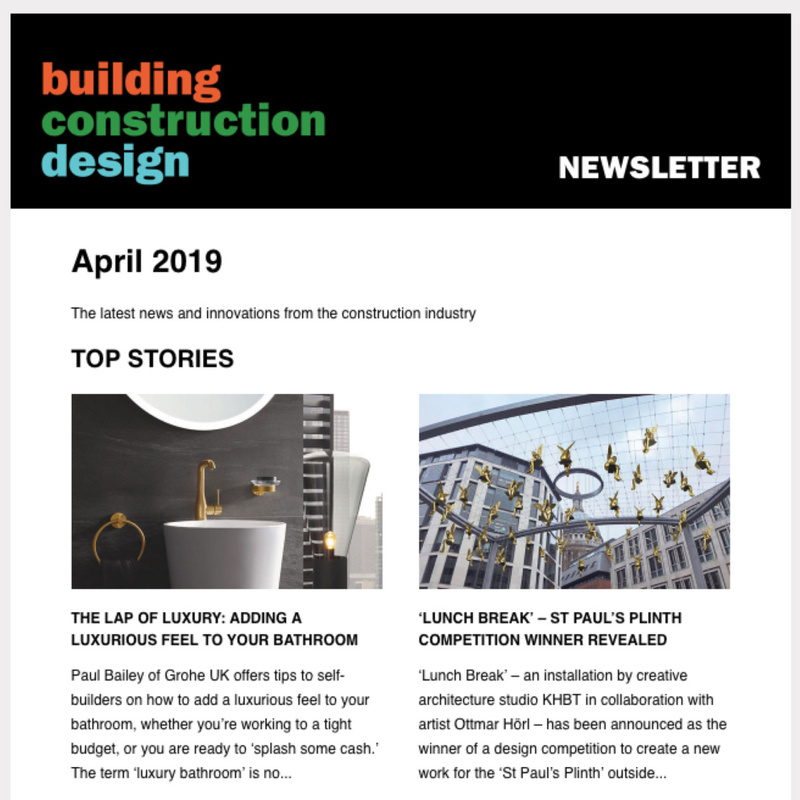 The industry’s most prestigious awards event is benefiting from an enhanced judging panel and online support for 2015, including a new microsite. The TTA Awards are fast approaching, and the deadline for getting your award nomination in is 31 January. 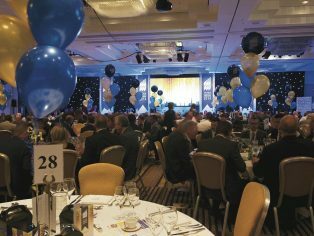 The Awards are returning to the Midlands this year and will be held at St Johns Hotel, Solihull, on 18April. This will be the night the whole industry comes together to recognise the brightest and best individuals, the most innovative new products and the sector’s best and most interesting projects. 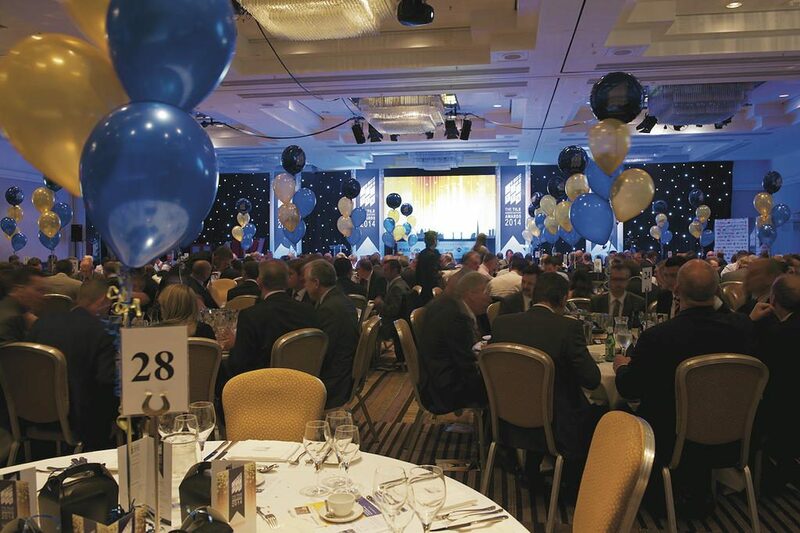 Once again it promises to be a highly memorable occasion attended by the majority of tiling companies and many leading figures within the industry. This year there is even more to attract aspiring awards contenders, with 18 different categories to aim at. 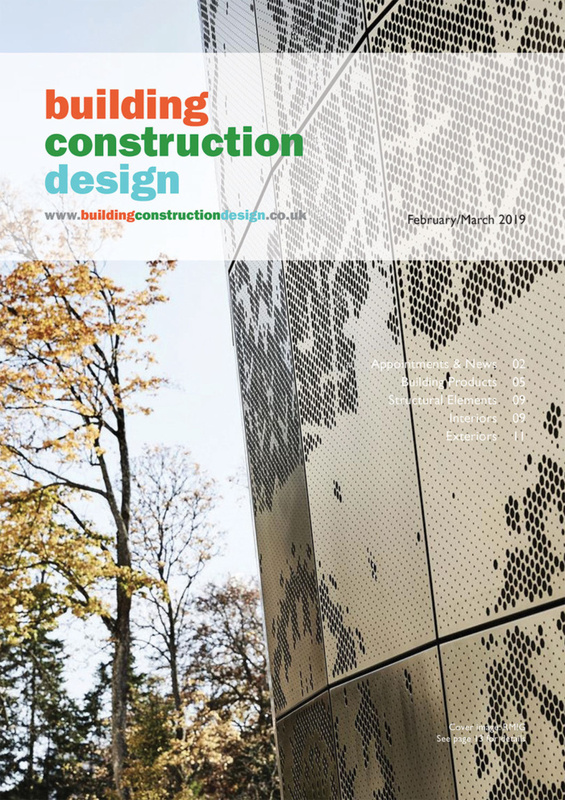 These cover products, projects, individual achievements and industry innovations. The product categories include: Best Wall Tile of the Year, Best Floor Tile of the Year and Best Innovation. Installation categories include: Best Use of Tile in a Domestic Project, Best use of Tile in a Commercial Project and Best Use of Tile in a Leisure or Hospitality Project. There are also four stockist categories and an Excellence in Manufacturing category, as well as Excellence in Marketing, an Environmental Initiative Award and four personal achievement categories. Stockist categories include Excellence in Independent Retailing, Excellence in Multiple Retailing, Excellence in Tile Distribution and Excellence in Tile Contracting. The Awards are to be judged by a panel of experts, drawn from the tiling industry and from the TTA membership, while in an exciting innovation this year, the judging panels for certain categories will include members of the public. The expanded make-up of the judging panels is bound to create a new buzz around the awards and further enhance their credibility. All the information about the judging panels for the different awards categories is available to view on the new Awards microsite www.ttaawards.com. This site, linked to the TTA site but with its own identity, features a wealth of information about the Awards, including online entry. This is designed to be as straightforward as possible, as is the online voting facility, which is also available from the site for a number of categories. The microsite will give higher profile to the winners and finalists, as well as giving added value for sponsors. With a Twitter feed and regular e-newsletters, this year will see a significant ramping up of the online and social media promotion of the Awards, from which sponsors and finalists will benefit. There are still Awards sponsorship opportunities available. Last year’s sponsors included: BAL, FILA Surface Care Products, James Hardie, Laticrete, Mapei, Rubi, and Schlüter Systems. To attend the event, tickets are now available at £139 + VAT – early bird offer booked before 31 Jan – or £1,250 + VAT for a table of ten. After January the price rises to £160 + VAT per place or £1,440 + VAT for a table of ten. More information is to be found on the microsite or by emailing awards(Replace this parenthesis with the @ sign)tile.org.uk or by phoning 0300 265 8453.